When the face needs some good old loving, use formulas that are gentle and mild on the skin. Cleansing the skin from dirt and impurities should not come at a cost of skin damage. With most products containing chemicals and harsh ingredients, it is safe to say that one needs to be cautious in picking a cleanser to use on the skin. Say goodbye to oily and dirt-ridden face with Neutrogena Invigorating Face Wash. There are very few products that will work on the skin without causing any small amount of damage. 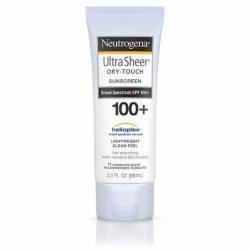 Neutrogena recognizes the need of buyers to protect the face from such risks, and their formula for the face wash will feel gentle and smooth when applied on skin. Washing the face is an important routine to keep it clean and clear after waking up or before turning up to bed. The frequency of cleansing the face can strip it off from the needed moisture and cause drying. A day of outdoor activities and simply sitting around can attract dirt to the skin. Men are especially active and indulge in more physical activities. 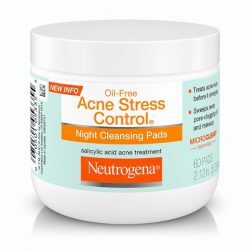 It can cause the overproduction of oil which can further on clog pores and cause skin conditions such as acne. 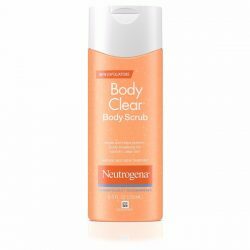 Leave the skin clearer and looking radiant in just one wash with Neutrogena Invigorating Face Wash. This foaming gel is perfect for those who need a product that goes a long way. For an affordable price, it can last the user for a long period of time. It also gives off a cooling sensation that awakens the senses. 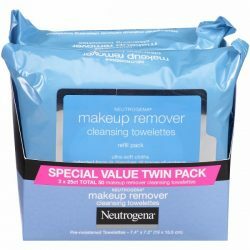 This formula is oil-free and won’t leave any harmful residue on the skin. 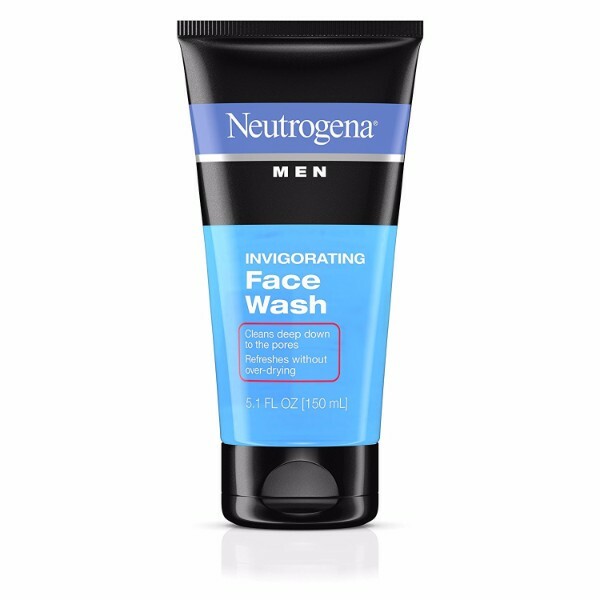 Get clear and radiant skin with Neutrogena Invigorating Face Wash to start your day right. Feel refreshed and awake after using this foaming gel that is gentle on any skin types!